Record mobile jackpot on the Hall of Gods slot machine! 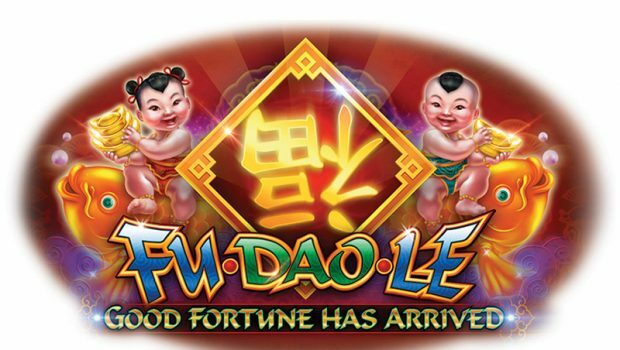 Hall of Gods is one of the best slot machines on the net. 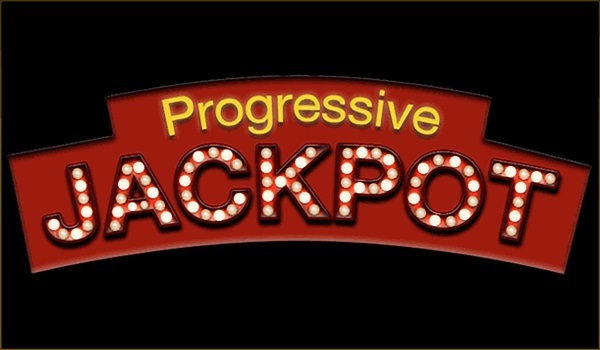 One of the best because it offers an explosive progressive jackpot that can propel players to seventh heaven. 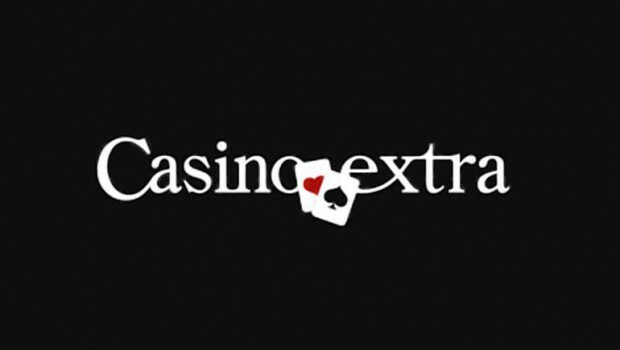 In early April, a player who has monopolized all the luck for him launched a spin worth € 6,719,561. What to go on vacation anywhere, anytime and have fun as ever! Winners of online jackpots are among the most wanted people in the world. 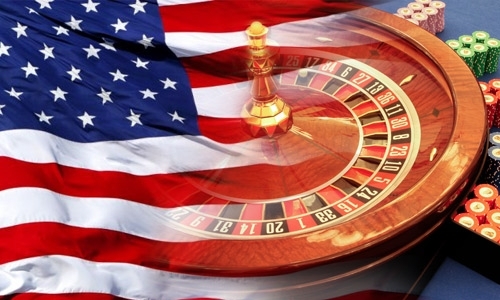 What’s better than launching a spin that turns you into a millionaire? This is what happened to a 37 year old man on April 2nd. This player was registered on the online casino LeoVegas, a market value, and played on the slot machine Hall of Gods . 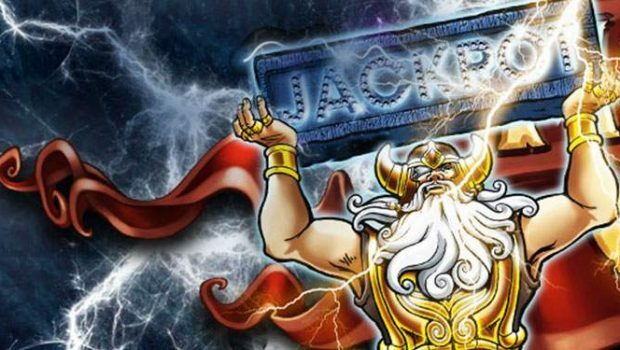 Hall of Gods is part of Netent’s jackpot slots and has been responsible for many 7-digit gains since its launch. With Mega Fortune, she is clearly the winning duo of the developer Netent. 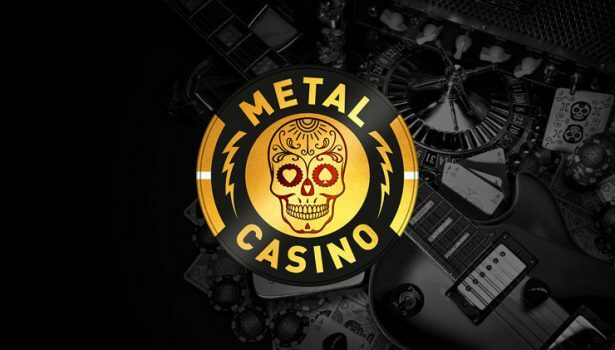 We do not know if the player bet for a long time or if he took advantage of a deposit bonus but still he was able to win a jackpot of €6,719,561 after launching a spin at € 10. Although the cost of the tour is quite high, the return on investment is so phenomenal that it left him speechless, unable to really understand what was happening to him. This gain all the more surprised he was playing on his smartphone at the time of winning! “We have the impression that our players do not stop winning at this moment […]. 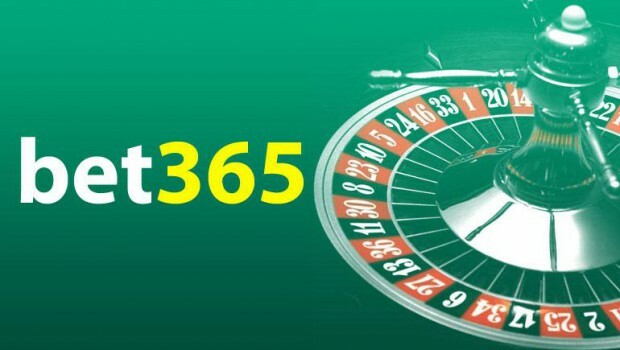 By giving operators the opportunity to access the biggest jackpot in the online gaming market, Netent gives the opportunity to promote the dream of an instant life change. Added Henrik Fagerlund, CPO of Netent. This is currently the biggest jackpot hit on Hall of Gods this year and is the record for mobile winnings on this slot machine! 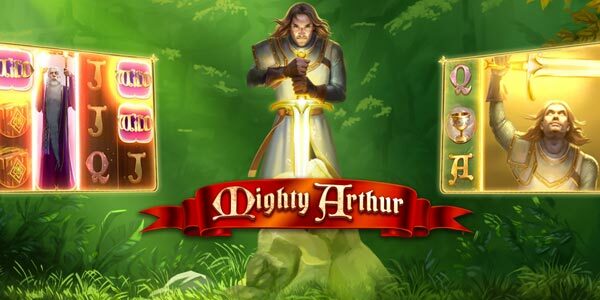 As for the jackpot record won on mobile, it is still owned by Microgaming and its flagship title Mega Moolah, since May 2017. Gambling vs. 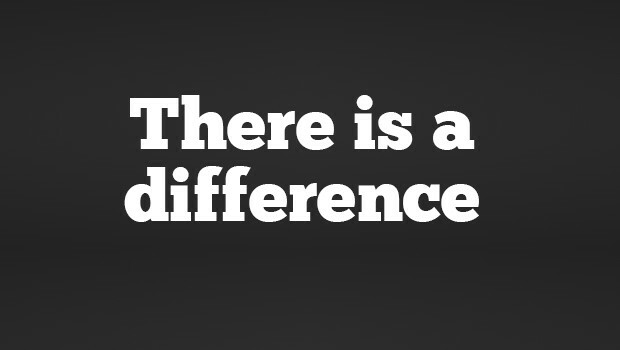 Betting Online: Is There a Difference?